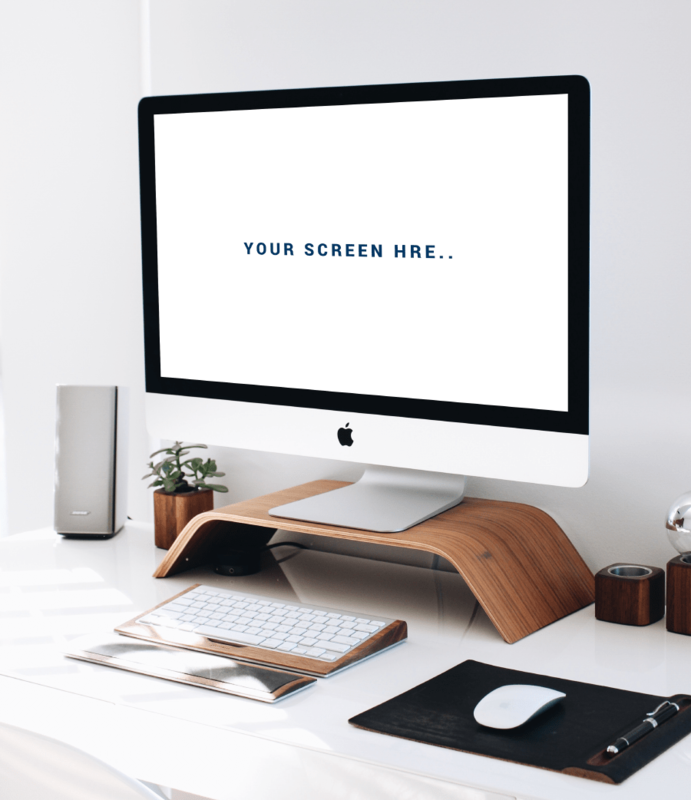 Free iMac WorkSpace Mockup is a PSD mockup from Sajeerali. This mockup is looking clean and will present your latest design in professional way. Also, with bright and modern interior touch, it will make your design be the center of attention. Also, if comes with built-in smart object that can help you get the final result quick and easy. Thanks to Sajeerali for sharing this exquisite interior mockup to the community! So, if you like this freebie and find it useful, go click the check out more button below. That way you will get to their page where you can learn more about the author and get more freebies!